plants in harmony, along a theme. To grow: basil, oregano and chives. Includes: 3 packs of seeds, 3 biodegradable pots and saucers,..
To grow: chives, jewel naturtium and sunflower shoots. 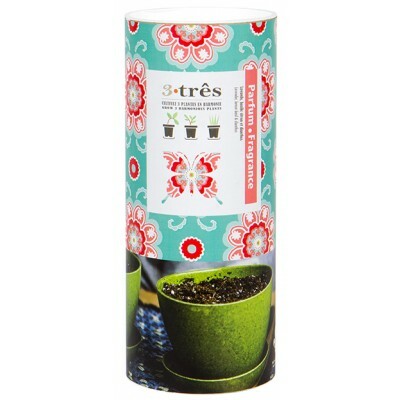 INCLUDES: Choice seeds, 3 biodegradable p..
To grow: dianthus, lavender and lemon basil. 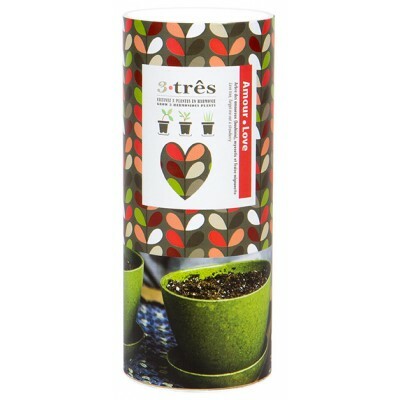 INCLUDES: Choice seeds, 3 biodegradable pots and sau..
To grow: the love Tree, forget-me-not and mignonette strawberries. 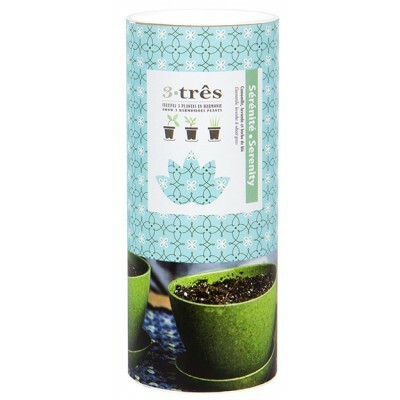 INCLUDES: Choice seeds, 3 biod..
To grow: dwarf sunflowers, pea shoots and mint. INCLUDES: Choice seeds, 3 biodegradable pots and..
To grow: chamomile, lavender and wheat grass. 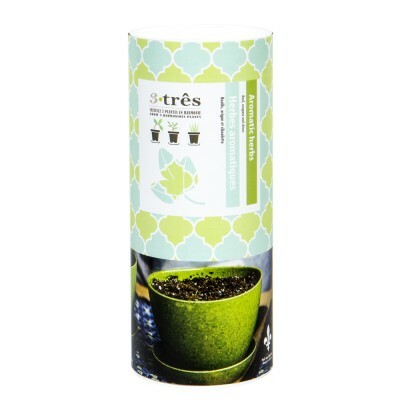 INCLUDES: Choice seeds, 3 biodegradable pots and sa..